This podcast finds us chatting about British and American slang words. Now, before you go getting all extra, sit back down, grandma, because hitting play on this podcast isn't going to teach you how to communicate with your granddaughter in her language. No, instead of learning how to keep it 100, or what the difference between salty and thirsty means, we're going to be talking about slang words that are so commonplace in Britain and America, that they have basically become mainstream words that kids and the elderly use alike. The twist here, however, is whether Dominic can figure out what these commonly used American slang words actually mean, and vice versa. 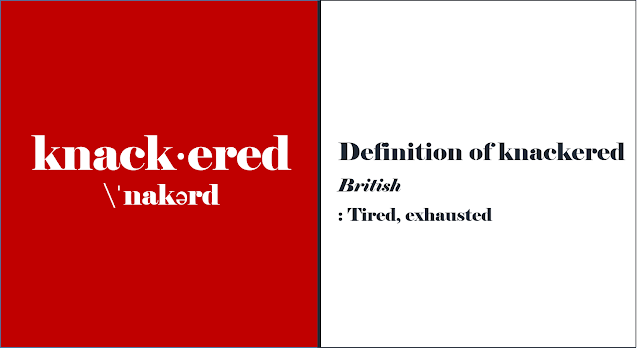 Follow along and see how many British or American slang words you know the meaning of and let us know in the comments. Congrats on that! It's quite an accomplishment!